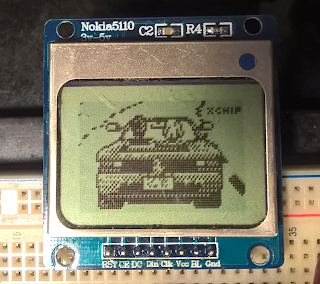 I desperately wanted to hook a Nokia5110 LCD to my ESP8266/nodemcu. I wrote a LUA module but it was slow and it was taking too much memory, mainly because the font data needs to stay in the precious RAM. Which pins can I use? Great electronics tips. I had been looking for information on coding. This will greatly help with a project that I am currently working on. I might need to bring a question or two, to find out more. It is great how much education tips and resources can be found over time on the internet. It makes my life much easier. Way cool! 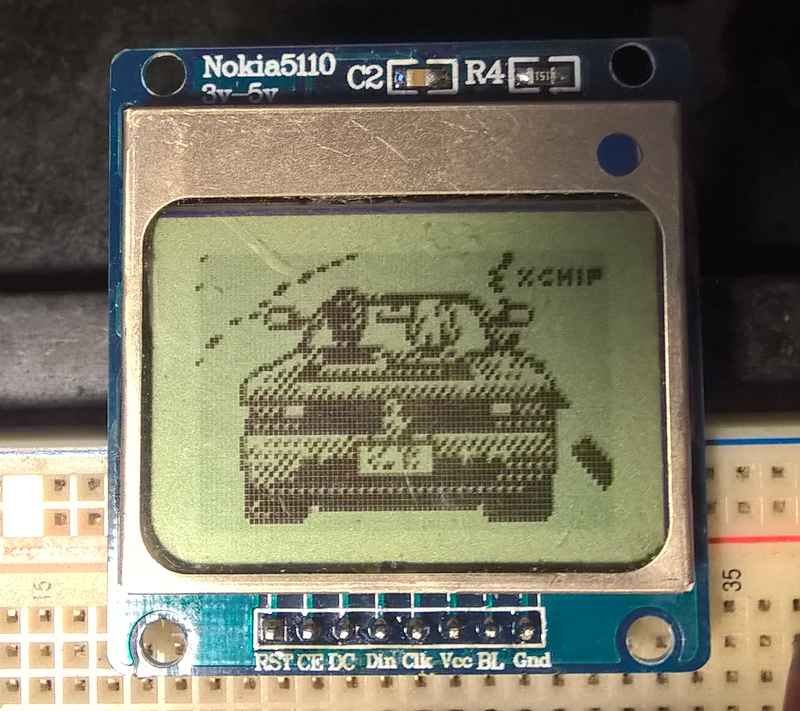 Next time you run into memory problems with the NodeMCU firmware give http://nodemcu-build.com a try. It allows you to easily build a firmware with only those modules enabled that you actually need. This is awesome, I've been wanting to get into this kind of coding for a while now and have found your blog really informative. You provide some really cool tips that will definitely help me on my next project, I have also ran into memory issues in the past so I found this really helpful. Thanks for writing such a great blog!